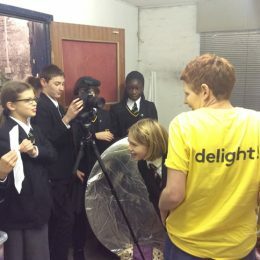 The BBC News School Report team investigated the Surrey-based Delight Charity which uses arts experiences and books to increase childhood literacy. 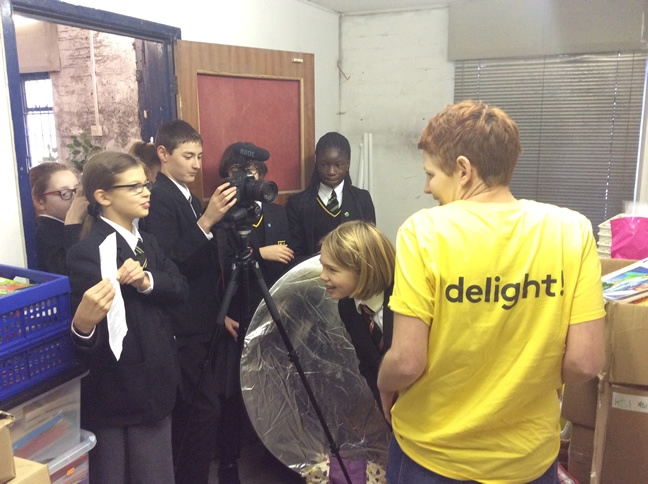 The team looked at the work that Delight do and how they are supported through their partnership with Caterham School. 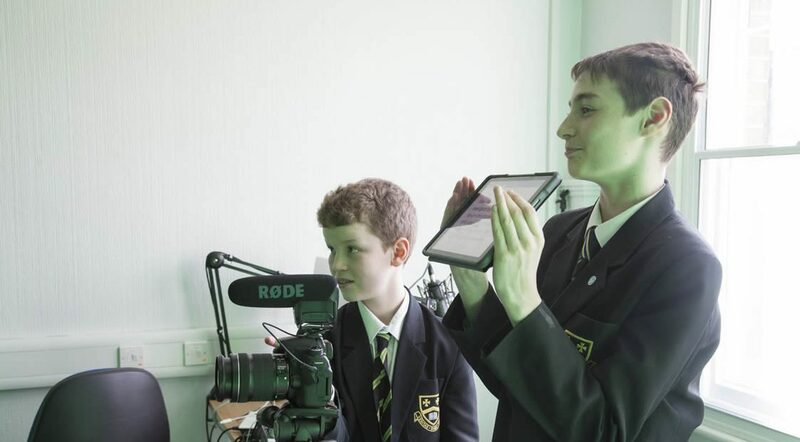 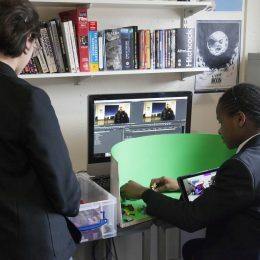 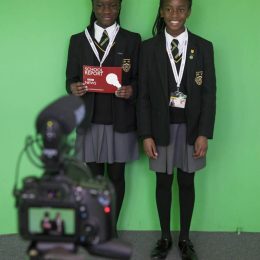 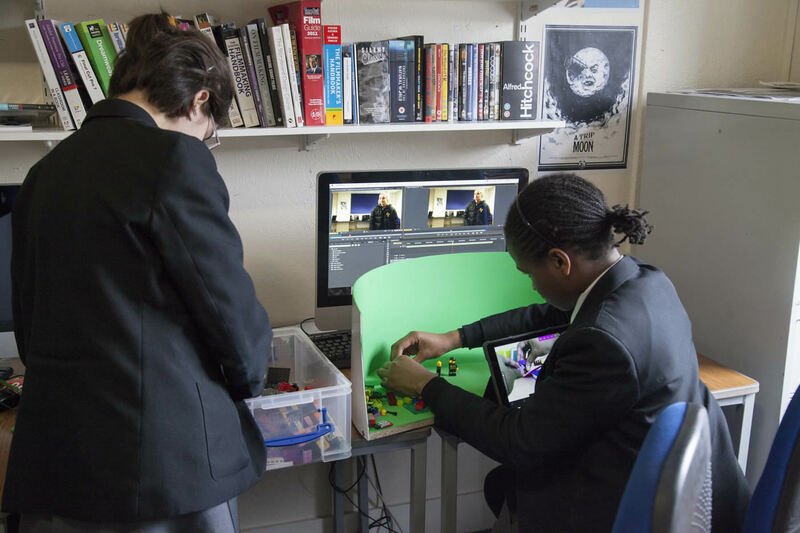 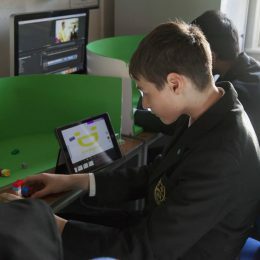 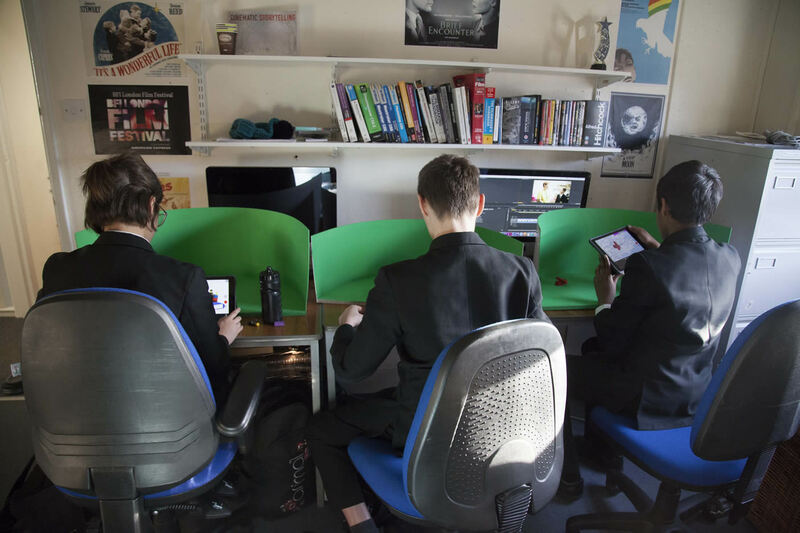 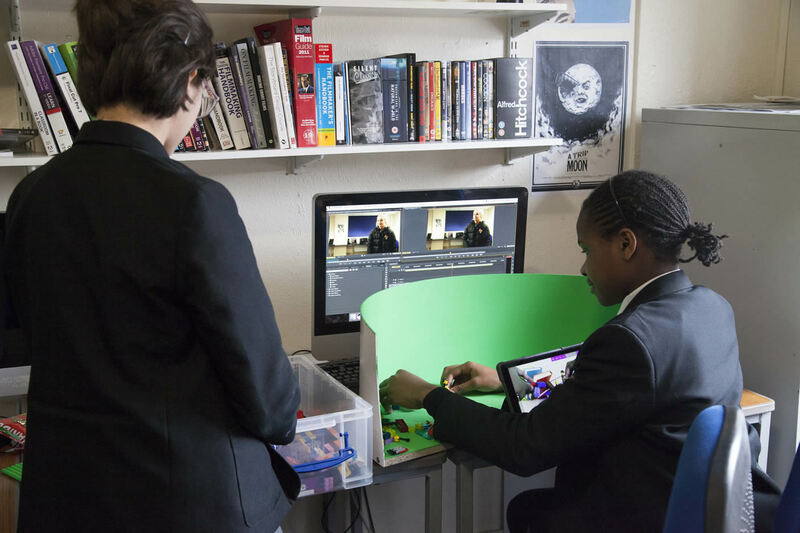 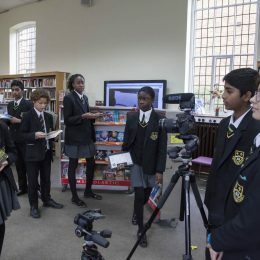 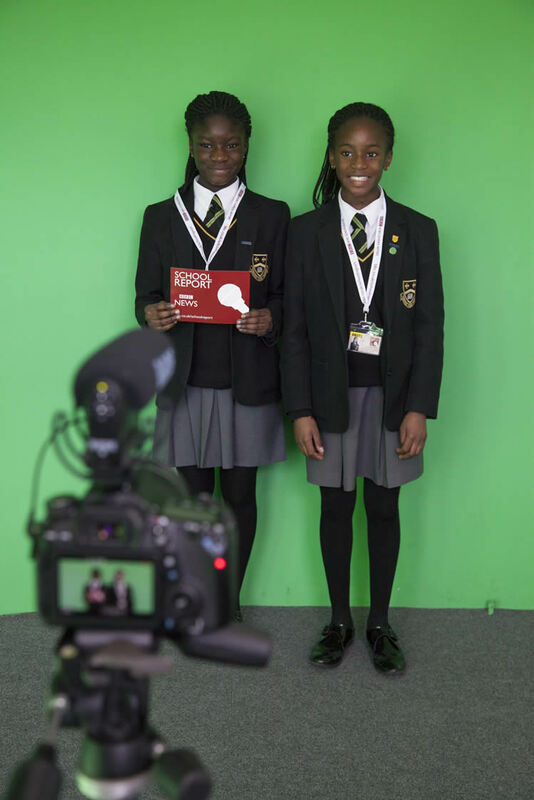 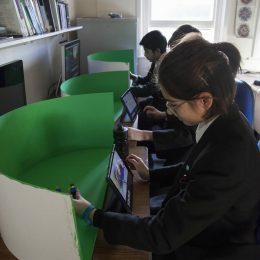 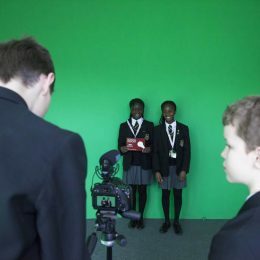 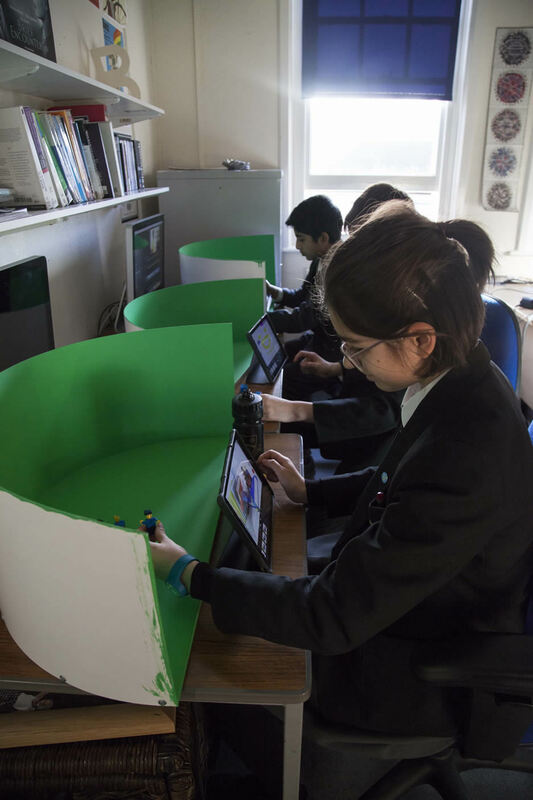 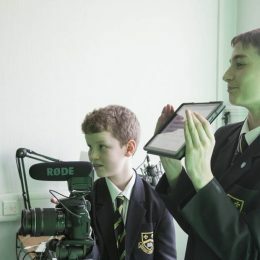 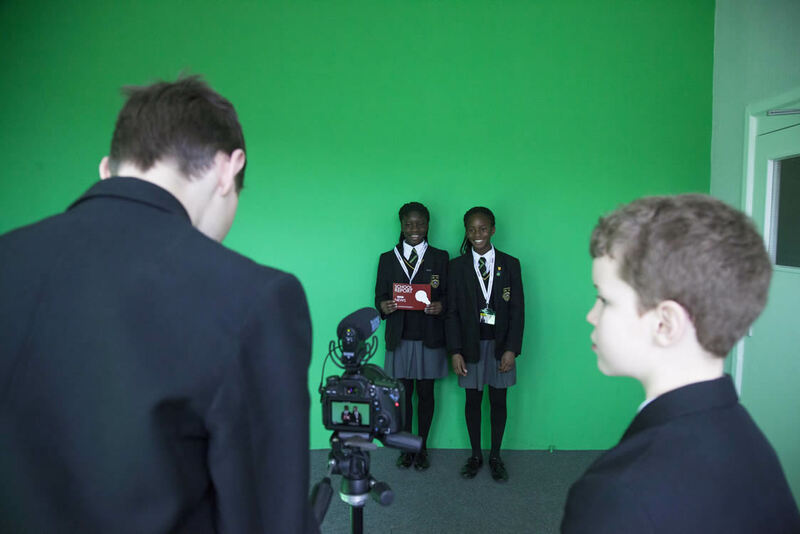 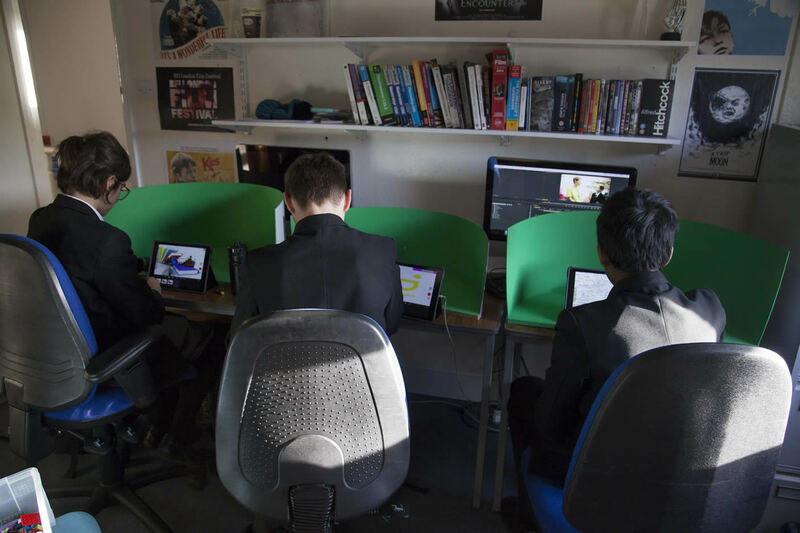 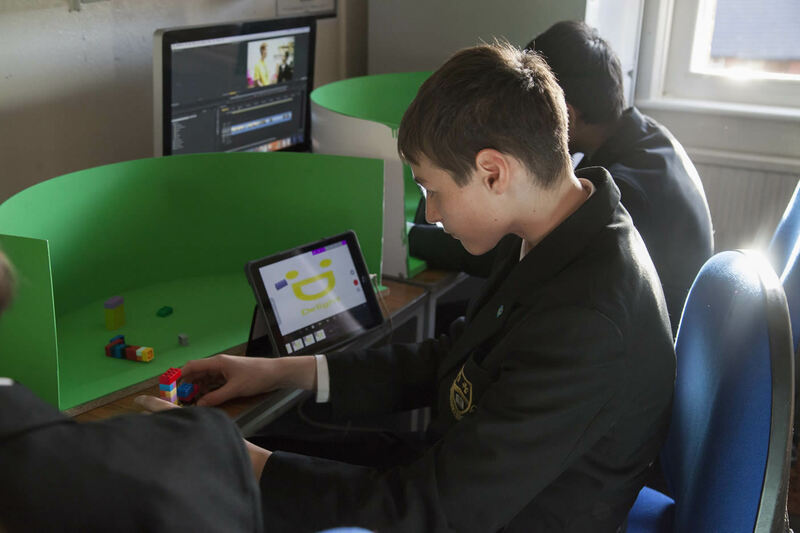 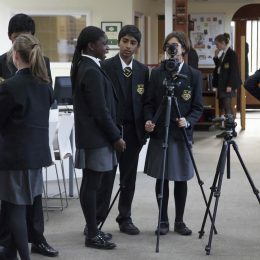 We asked the Caterham BBC News School Report team what they gained from the project and which bits they enjoyed the most! 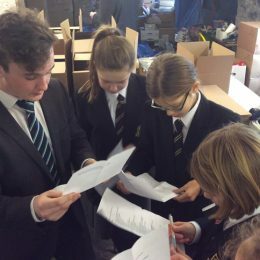 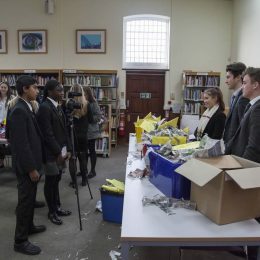 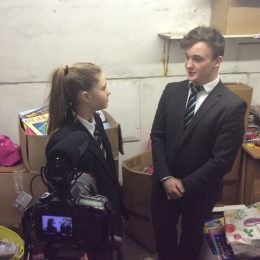 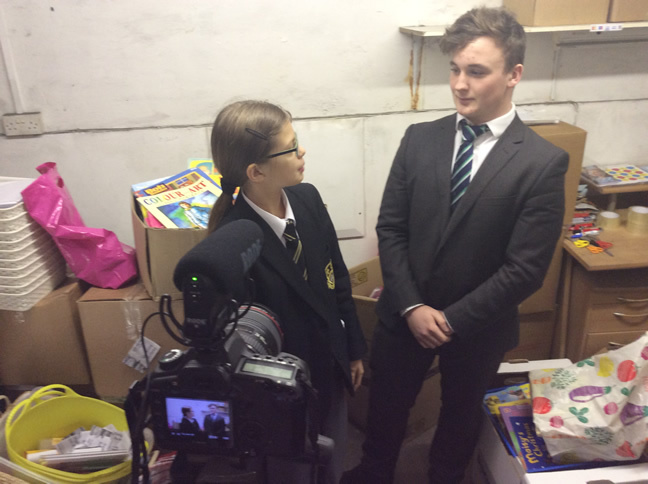 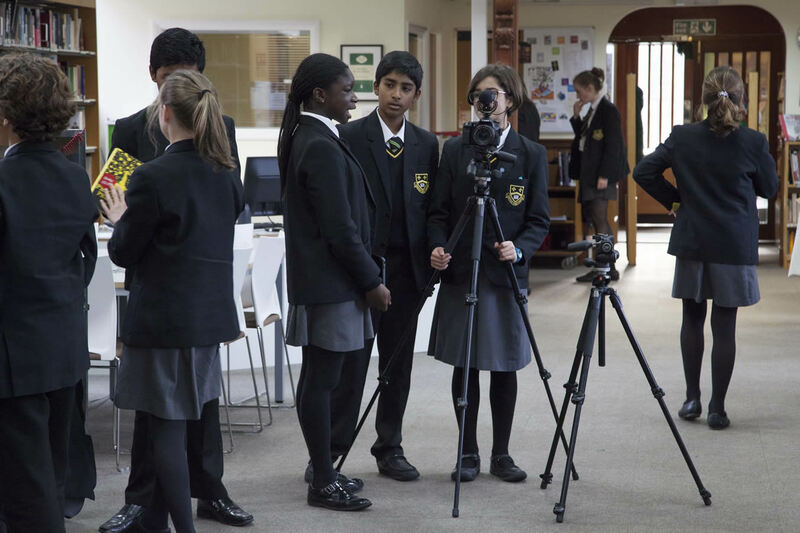 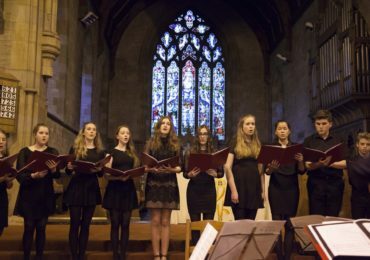 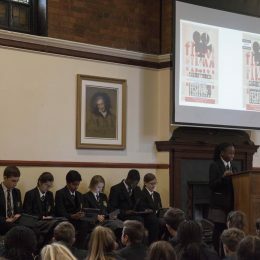 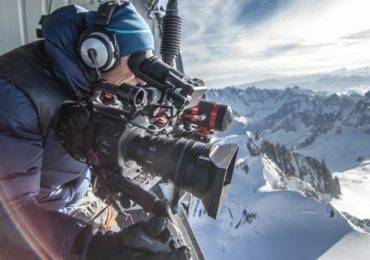 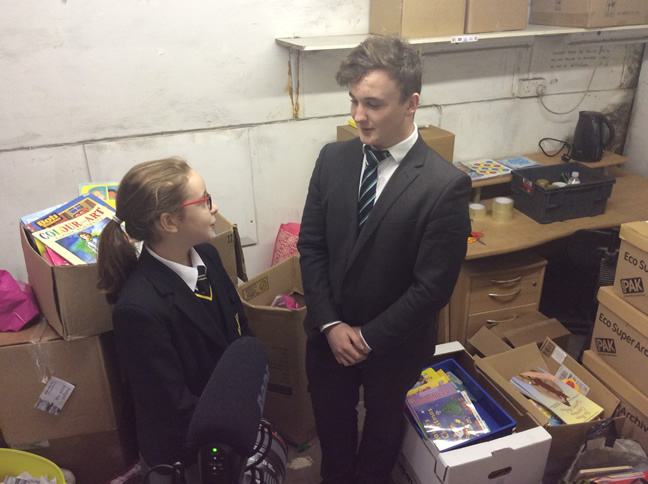 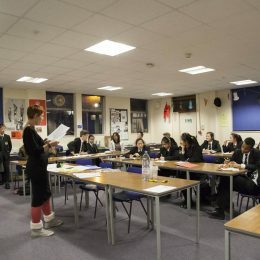 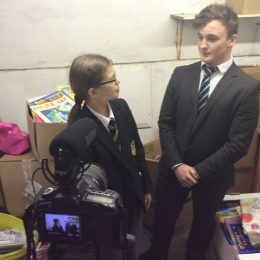 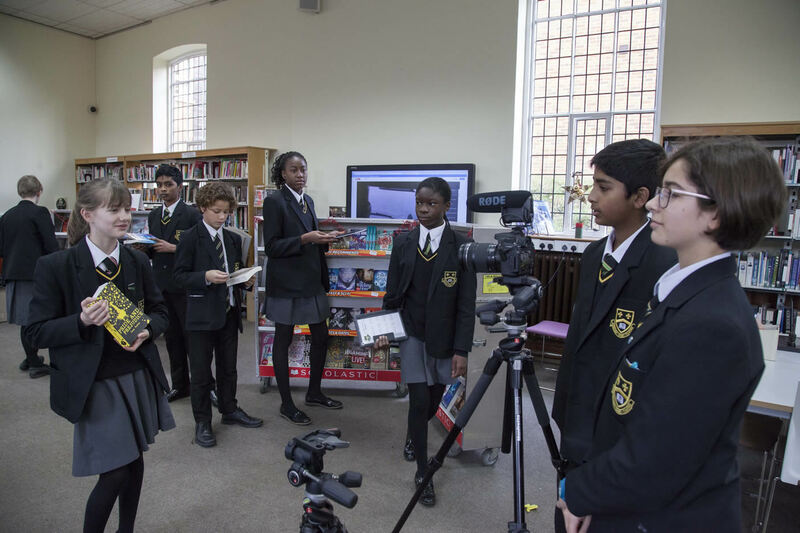 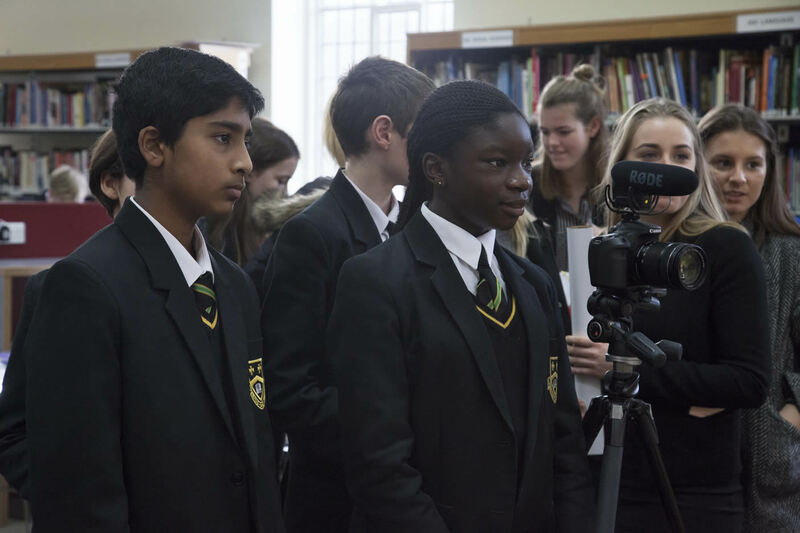 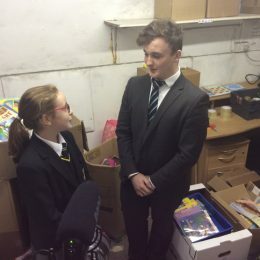 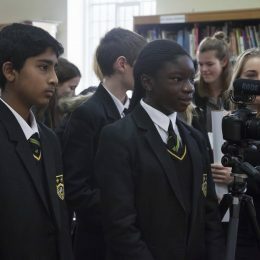 December 2016 – Reporters and film crew from the First and Second Year investigated the role of the Caterham Rotary and their partnership with the School in addition to following their Christmas collections across the local community. 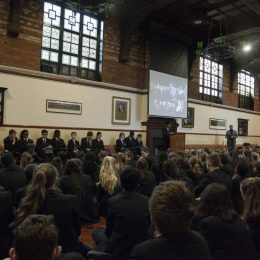 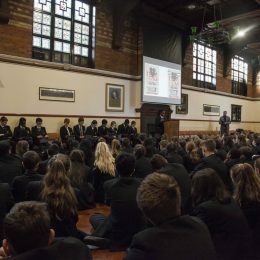 January 2017 – The Caterham team invited in to School representatives from across the School’s Partnerships programme. 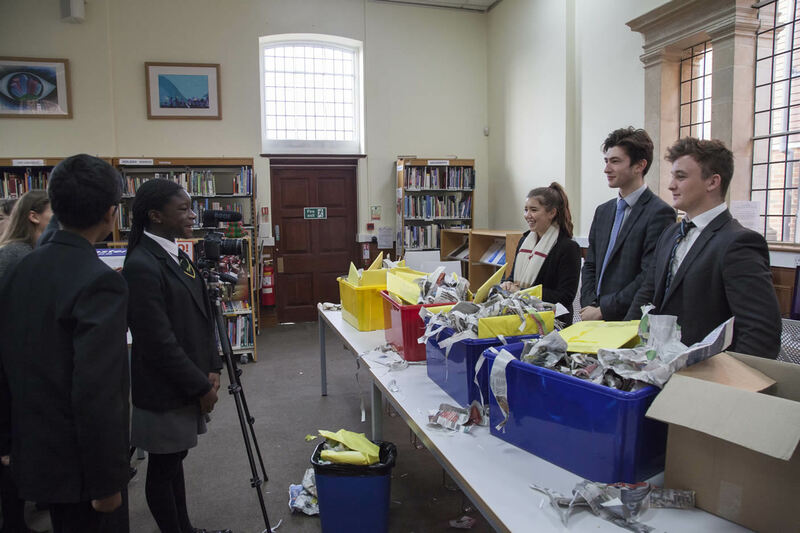 The representatives were interviewed by First Year pupils, following some excellent coaching by the BBC News School Report team. 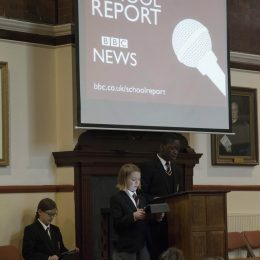 February 2017 – The BBC News School Report team interviewed Mr Ceri Jones, Headmaster to investigate his views on community and partnerships. 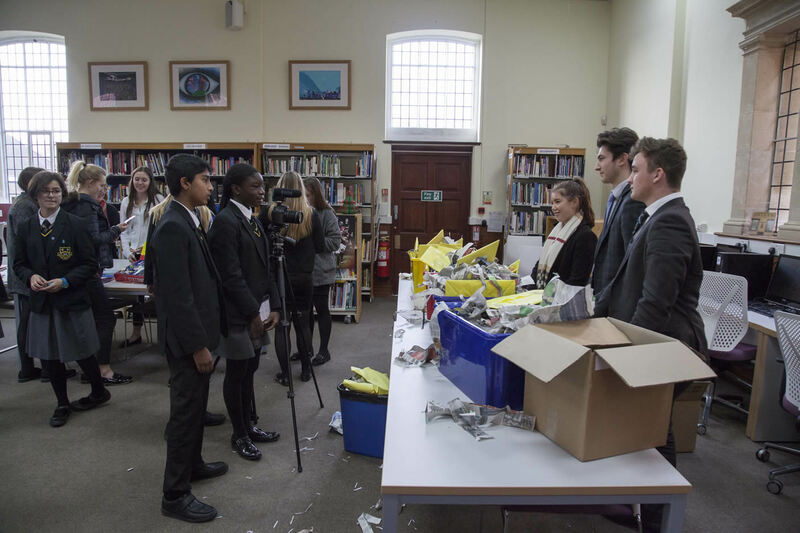 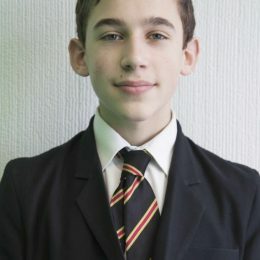 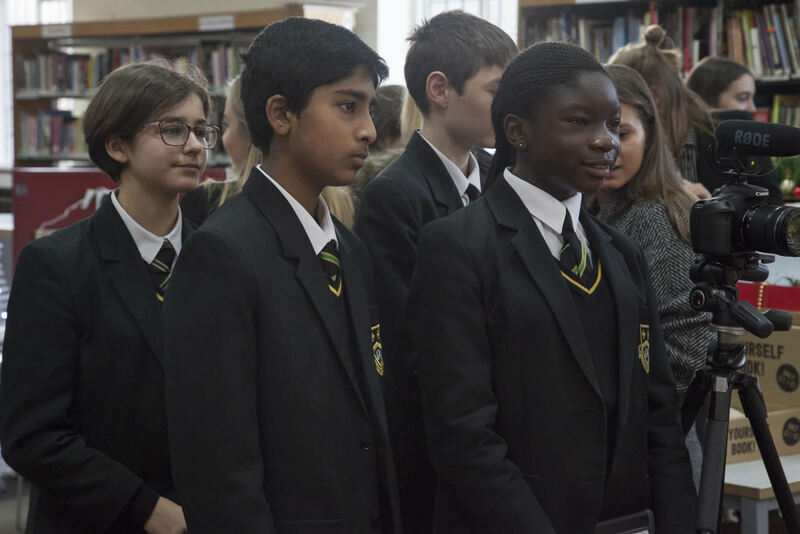 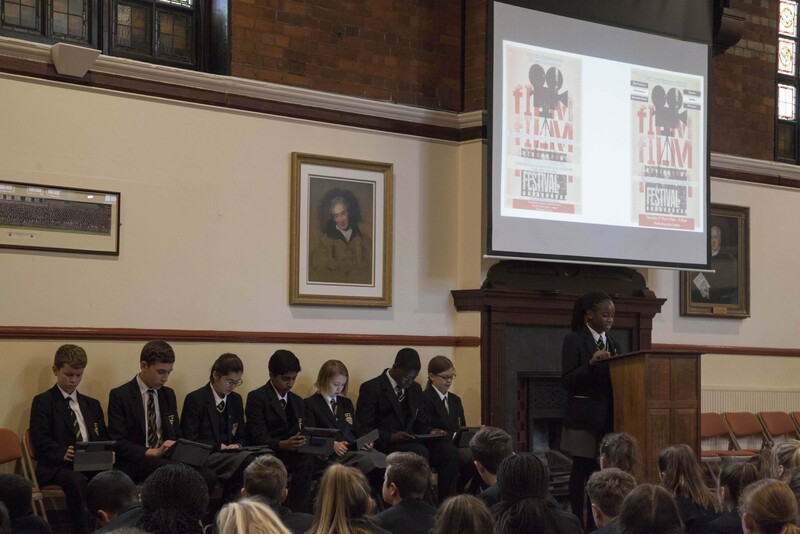 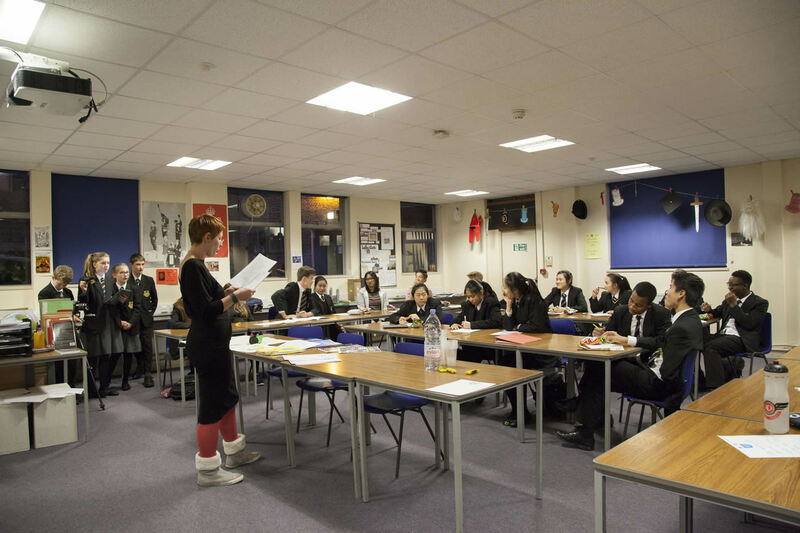 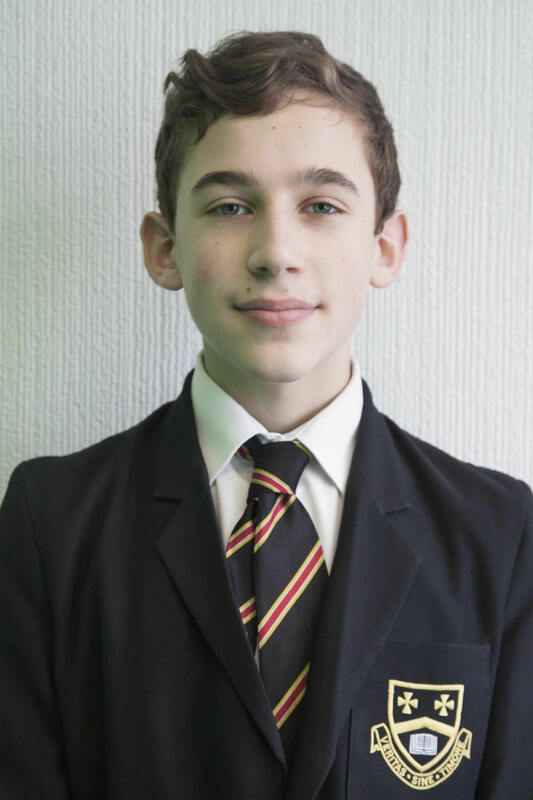 March 2017 – Pupils are investigating the Charity ‘Delight’, one of the Caterham Partnership Charities, for their second report which will go live on News Day (Thursday 16 March). 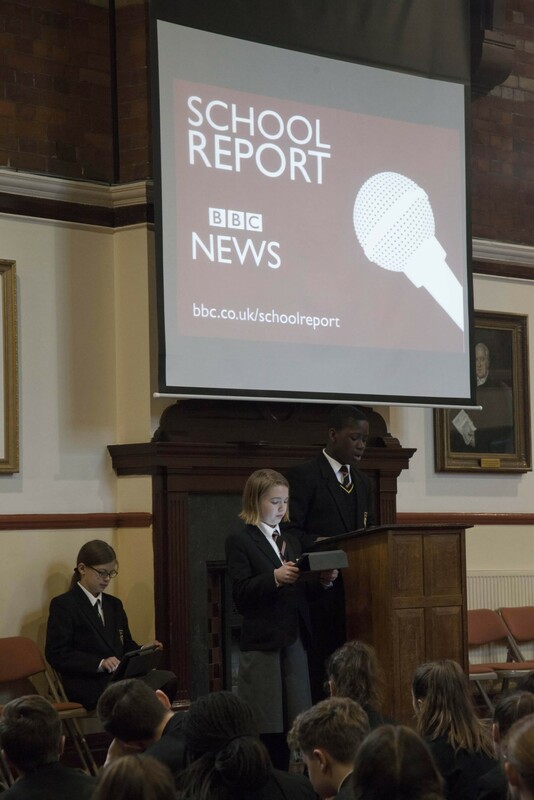 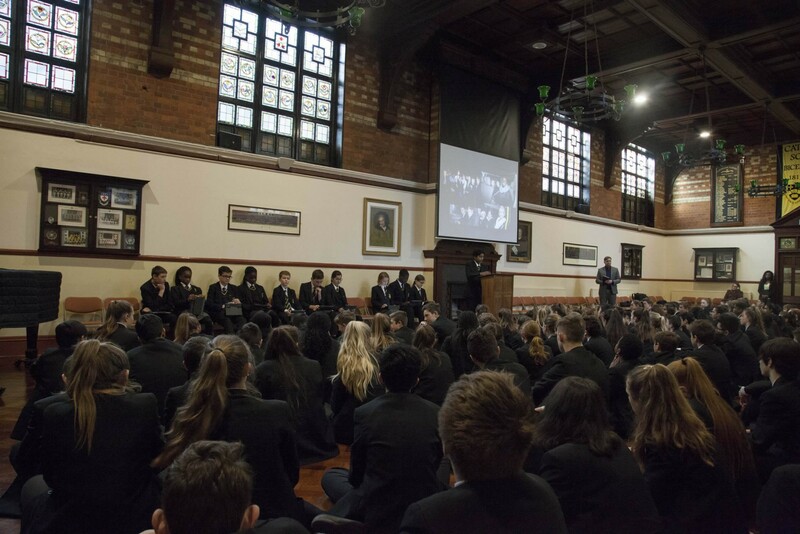 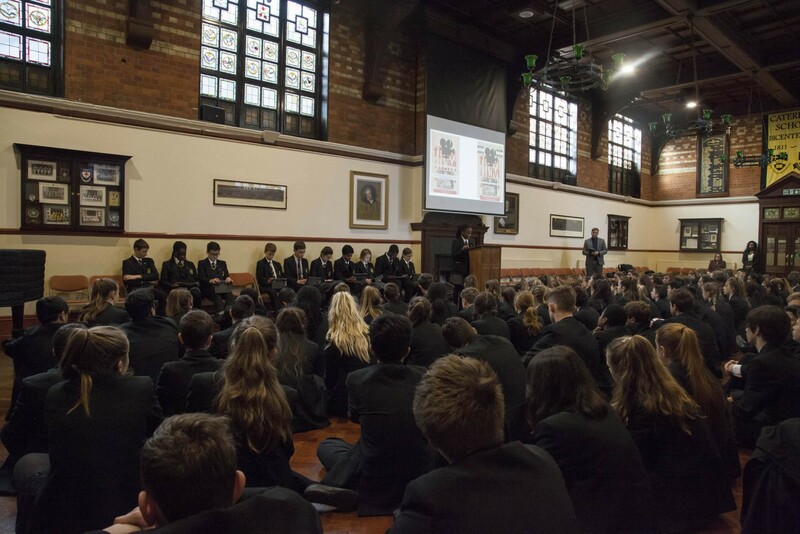 The BBC Team presented to Third Years in their Assembly to tell them all about the BBC News Report at the School. 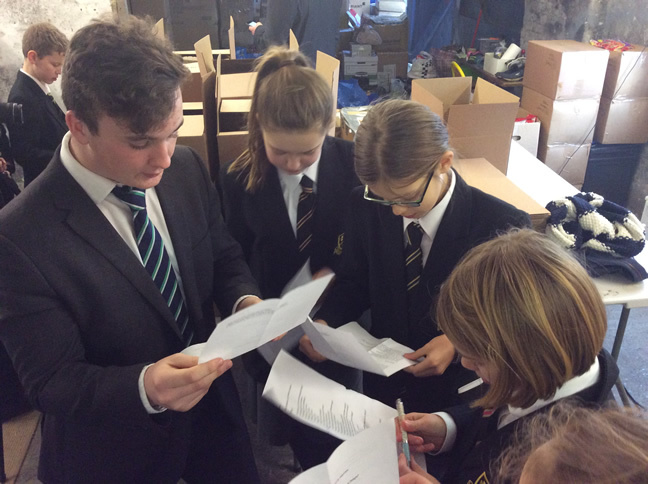 They also gave them instructions on how to join as this project will be open to First to Fourth Years from September. 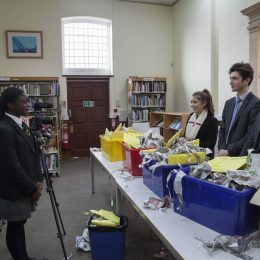 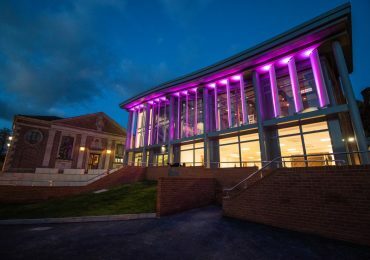 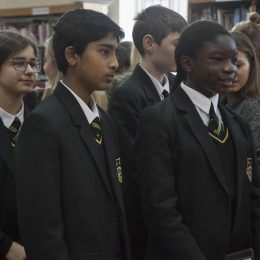 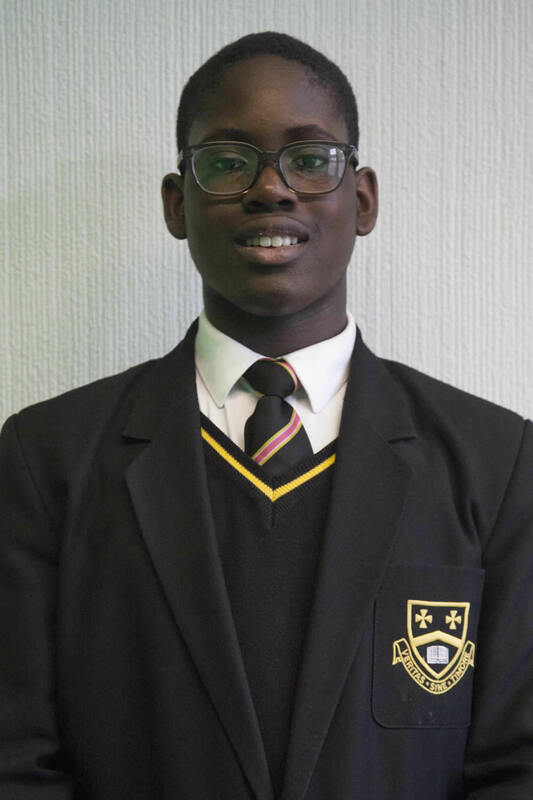 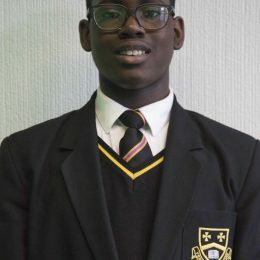 The first BBC News School Report went live before Christmas with pupils reporting on the charity work undertaken by the local Rotary and our own Sixth Form. 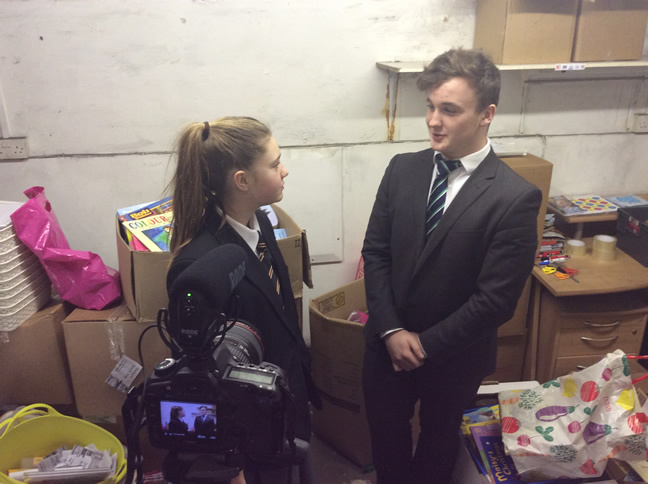 Well done to all First and Second Year pupils involved.